Plots 5 & 7 are both nicely proportioned family homes in the latter stages of construction - we anticipate the first of these houses coming to market in September 2017. 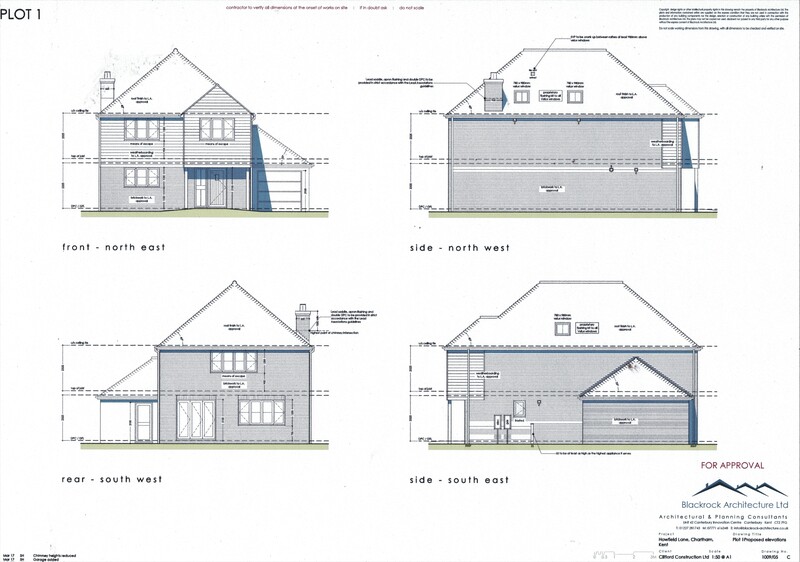 Plot 7 Elevations can be seen below and more details will follow soon. 'Greensleeves', 'Broxwood' and 'Pendragon' are large 3 bedroom family homes backing onto open countryside with views to the rear out over open countryside. Each benefits from its own driveway, access and garage with rear gardens that back onto orchards. 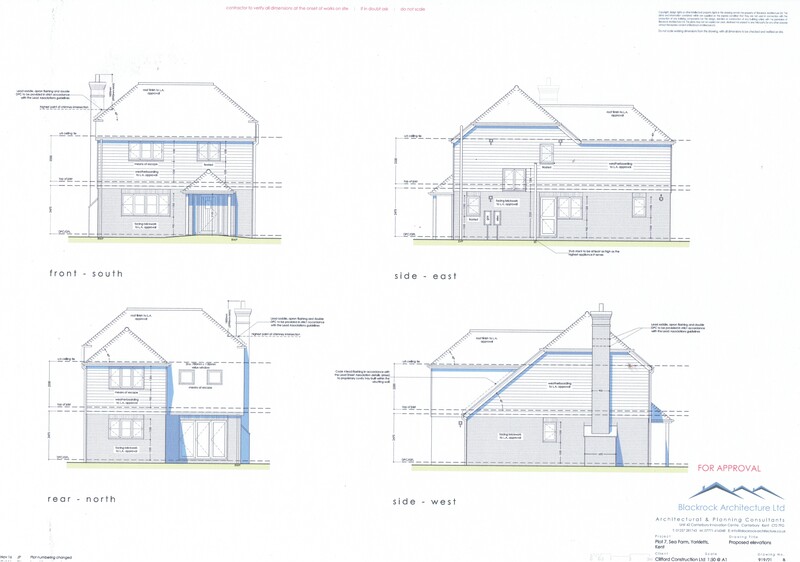 Currently in the early stages of construction, we anticipate these houses coming to market late 2017 / early 2018 - Elevations can be seen below and more details will follow soon. If you would like any further information on the above forthcoming new homes please do not hesitate to contact us, by using the 'contact' button or calling our office.